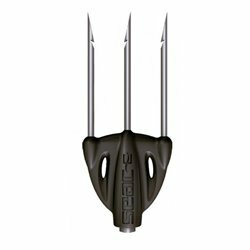 Shaft Tips There are 32 products. 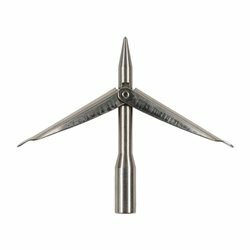 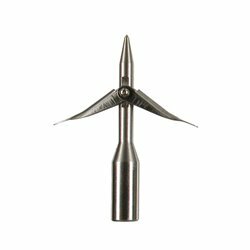 Versatile stainless steel shaft tip for band and pneumatic speargun shafts. 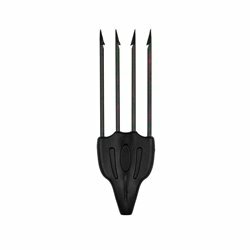 Devoto heavy five dents hardened steel tip with plastic base. 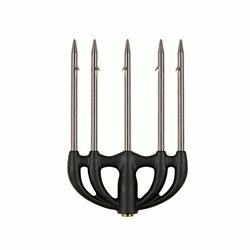 Versatile trident for band and pneumatic speargun shafts. 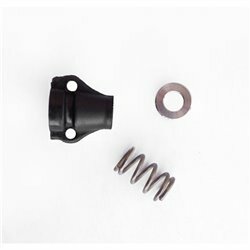 Plastic base reducing the chance of breakage. 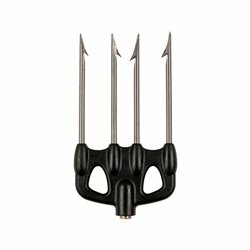 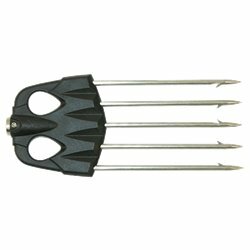 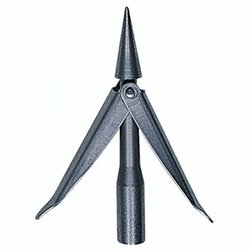 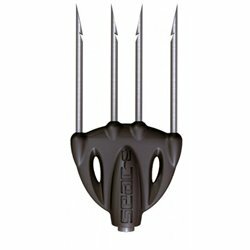 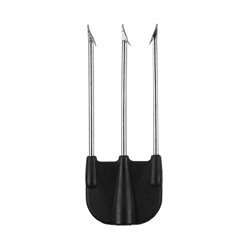 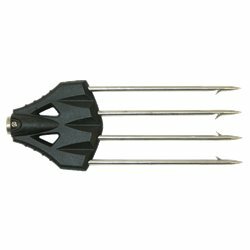 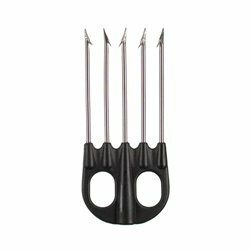 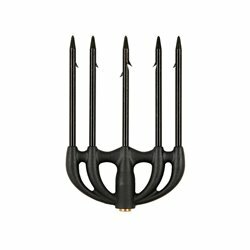 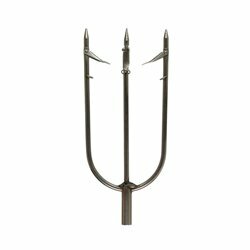 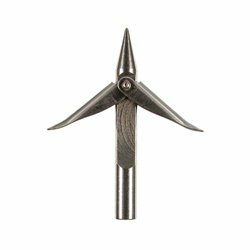 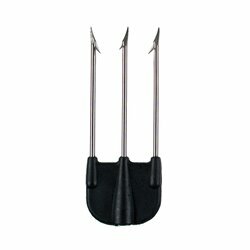 Small and versatile tip with four prongs for band and pneumatic speargun shafts. 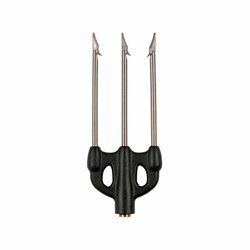 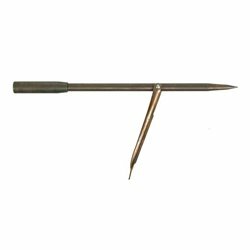 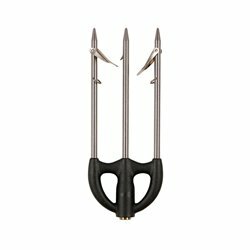 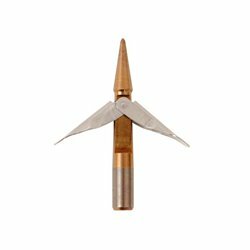 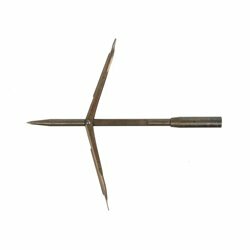 Small and versatile trident for band and pneumatic speargun shafts. Plastic base reducing the chance of breakage.